On April 15, 1972, a little-known Long Island singer-songwriter taped a live radio performance at WMMR's Sigma Sound Studios in Philadelphia. The singer, Billy Joel, performed a number of songs, including three songs that would be included on his iconic Piano Man album. Tapes of that performance turned Billy's "Captain Jack" into an underground favorite, prompting Columbia Records to sign the singer-songwriter from Long Island. And the rest is rock 'n' roll history. Now, more than four decades later, you can own a piece of rock 'n' roll history with the Piano Man 2 CD Legacy Edition. 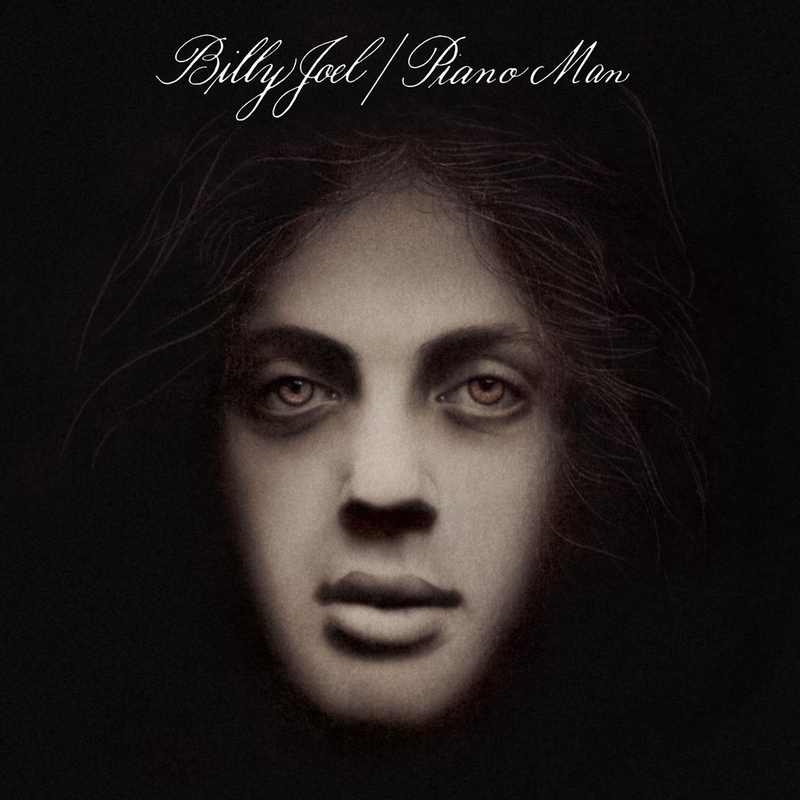 The collector's set includes the 1973 album Piano Man, as well as a previously unreleased recording of that live radio concert that launched Billy's storied career. 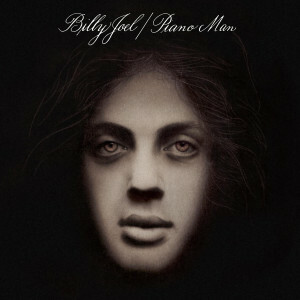 The title track single from Piano Man debuted on the Hot 100 in February 1974, where it eventually rose to #25. It went on to sell more than 4-times RIAA platinum to date. Rolling Stones ranked it on their list of The 500 Greatest Songs Of All Time and the RIAA and the National Endowment For The Arts (NEA) included Piano Man in The Top 365 Songs of The 20th Century in 2001. Relive the moments that started it all with this fan must-have 2-disc set. This was released November 8, 2011.